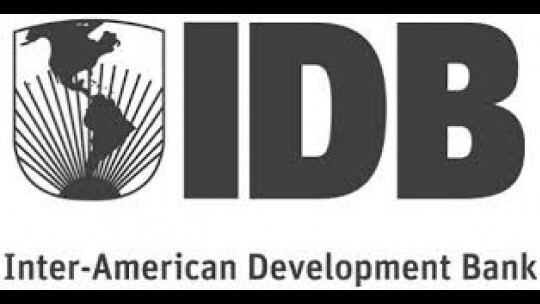 The Inter-American Development Bank (IDB) has approved a $50 million loan package with the aim of providing budget support for Jamaica via a boost in tax revenues and strengthening its restructuring programme, the bank announced on Thursday. Moving taxpayers from the old to new tax regime, which saw a reduction in tax expenditure from 6.5% of GDP in 2011 to 3.5% in 2014, as well as strong tax revenues from 23% of GDP in 2014/2015 to 25% in May 2016. Reduce distortions and improve efficient of the tax system, thereby promoting growth and competitiveness in Jamaica. Further reform of the Nation Insurance Scheme, including its contribution rate and associated pension benefits. Lowering the corporate income tax rate for unregulated companies from 30% to 25% in a bid to enhance economic growth. “Jamaica has taken the right steps towards securing a sustainable fiscal path and higher growth rates. The economy’s growth projections for 2016/17 stand at around 1.8 percent, based on the improvement in bauxite exports, higher tourism receipts, remittances ––which boost domestic demand–– and an upturn in agricultural production and exports. The IDB loan has a 20-year maturity, an interest rate based on LIBOR and a 5-and-a-half year grace period. The IDB also provided a $100 million loan in July 2016 with the goal of carrying out reforms that will improve access to credit for micro, small and medium sized enterprises, as well as individuals that are considered not to be fully integrated into the financial system.